Don’t miss out on great deals provided by our authorized dealers: Arctic Cat, Bad Boy Off Road, Textron Off Road, ECHO, H & H Trailers, E-Z-Go & Husqvarna power equipment. OEM promotions change each month so don’t wait. What’s here one month can be gone next month! While you’re here, check out all of our new motorsports vehicles for sale. We also have in-stock used motorsports vehicles too! 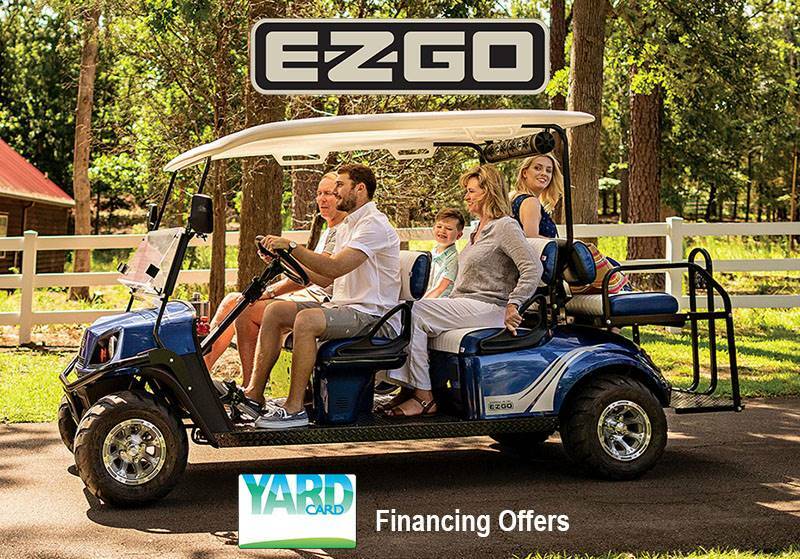 Need financing to go with your OEM promotion? We’ve got that too! Get pre-qualified through our secure online finance application and not only save money but time.